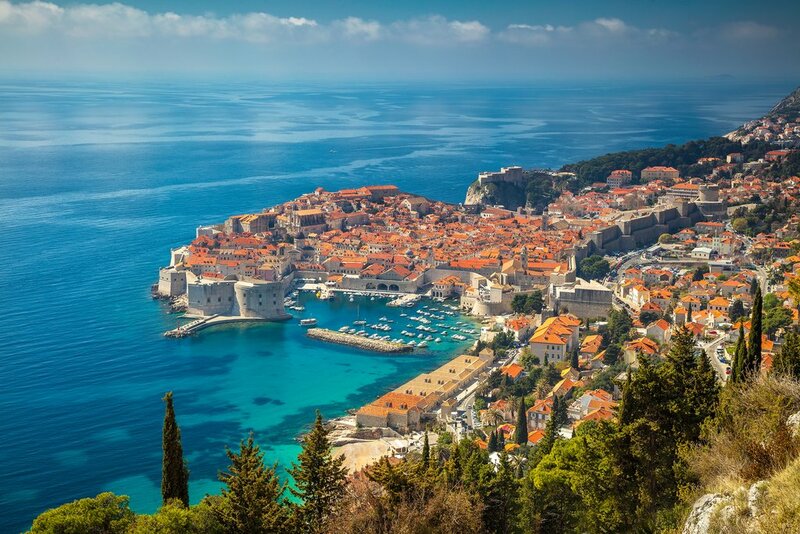 When you picture Croatia, chances are you're thinking of Dubrovnik and the Dalmatian Coast first. But this popular area is only one of the country's five regions, each one of them worth a trip on its own. From mountains and national parks to beaches and islands, from cities to tiny villages, here's where (and when) to get the most out of Croatia. With a boomerang shape that hugs the Adriatic, Croatia dissolves into over a thousand tiny islands and stretches up into the Dinaric Alps, weaving through majestic cities and scenery along the way. 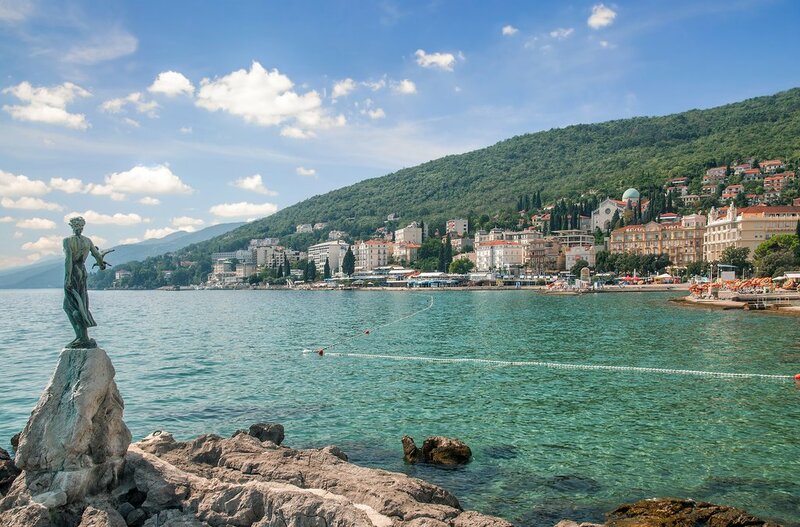 Its diverse cuisine (like Italy’s, but cheaper) and welcoming people (like Italy’s, but even friendlier) have catapulted this former Yugoslavian nation onto the radar of plenty of savvy travelers—but there's still space to find some solitude. 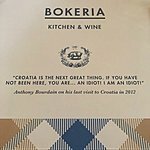 Croatia is a choose-your-own-adventure destination of sights and experiences, so pick the region that suits you and go. 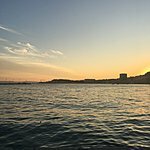 Dalmatia is where most visitors head first, and it's easy to see why: its long, picturesque coastline scattered with islands ends in the country's most popular destination: Dubrovnik, a city nearly destroyed by shelling in the Balkan War of the 1990s and now under a perhaps greater threat of being destroyed by tourists. A golden-roofed city surrounded by stone walls on an inlet jutting out into azure waters, its streets gleam, apparently paved with marble, full of cafes opening out onto bustling squares and ramshackle buildings strung together with laundry lines. But Dalmatia has plenty of other coastal spots to match Dubrovnik in sheer beauty, with a quarter of the crowds. There’s Split—Dalmatia’s “second city,” if you will—with its bustling harbor and Diocletian’s Palace, a complex of Roman buildings. 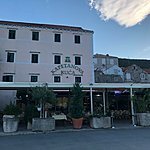 There’s the island of Korčula, with an old town remarkably similar to Dubrovnik’s and a growing wine scene, and Brač, renowned for its gourmet food producers, as well as the native stone that has gone to constructing the White House, Berlin’s Reichstag, and other world-renowned buildings. Then there’s the island of Hvar, widely credited as Croatia’s most beautiful, where quaint villages and hidden beaches are separated only by lavender fields and olive groves. Simply put, if you take a boat south from Split to Dubrovnik, it’ll feel like each island is more enticing than the last. Roman villas and amphitheaters, pristine beaches and vibrant towns with great food: it all sounds a bit like Italy, doesn’t? Well, once upon a time it was indeed part of the Venetian Republic, and since then has changed hands so many times it’s hard to keep track. But rather than make it a place of contention, its multilayered history has turned this northern peninsula, shared with Slovenia and Italy, into a place that offers something for everyone. If you’re a history buff, you can chart the conquest of the Roman empire through the ruins. If you’re keen on more recent history, you can also see traces of the Napoleonic and Austro-Hungarian empires everywhere you look. If you’re a foodie looking for a fix, the Istrian peninsula offers enough wine and truffles to rival Italy. Its coastal towns do their best to beat out the Dalmatian Coast’s islands in sheer beauty, while its medieval hilltowns are tucked away bastions for the arts, where cobblestone streets are lined with art galleries. In the port town of Rovinj, red-roofed houses cluster on a headland under the campanile of St. Euphemia. Here, the population is truly bilingual, and you’ll feel as close to Italy as you can get. Trawl the main market for fresh produce, dip into one of its many galleries, or simply roam around town. In Pula, the Temple of Augustus, the Triumphal Arch of Sergii and Pula Arena, a Roman amphitheater, compete for your attention with countless beaches. The mixture of historic and scenic is what makes Istria a place for everyone, and increasingly, more and more visitors are figuring that out. Move northeast to Croatia’s interior, which includes the capital of Zagreb, and you’ll almost feel as if you’d crossed a border into another country. The differences are stark between the breezy, Italianate coastline and the far more Eastern European central region, dominated by churches, abbeys, and medieval towns and castles. Most visitors make Zagreb their home base, and it’s easy to see why: the cosmopolitan capital has the feel of a lived-in Prague or a Vienna from another era. 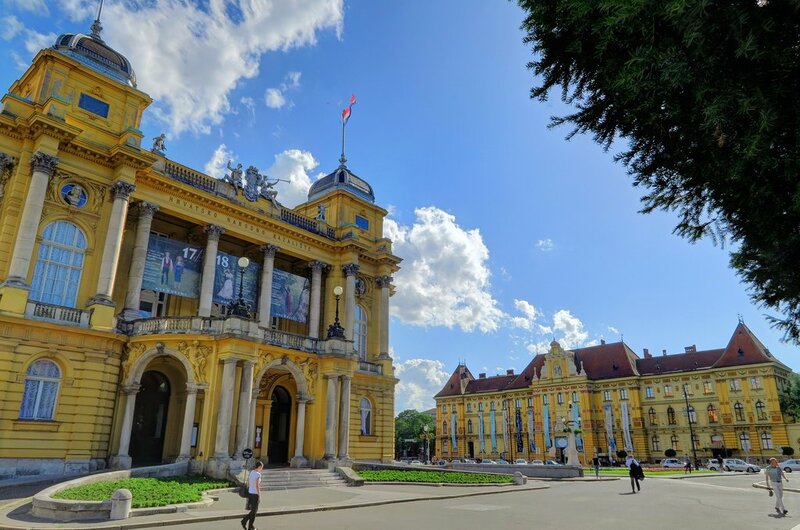 Zagreb is split into an Upper Town and a Lower Town, with retro trams crisscrossing main avenues lined with grand buildings and churches with mosaic-tiled roofs. There are wide plazas and intimate courtyards, and enough street art to rival Berlin. A favorite stop is the Museum of Broken Relationships, where monuments to failed romance are set in a Baroque palace. Another oddity is the town of Kumrovec, where an outdoor museum shows the lives of inhabitants dating back 200 years, but with a Communist bent (it was built to glorify the Yugoslavian dictator Tito). Nearby Samobor has become a popular day trip as well: a hilltown with a rich tradition in crafts and sweets (including its famous kremšnita cream cake). This is a typical stopover on the way to hiking, biking, or paragliding in Nature Park Žumberak, but it’s also enough just to wander the streets, taking pictures of its medieval homes. This part of Croatia may be lesser known than Dalmatia, but you’ve already passed through it if you’ve visited its most famous site: the Plitvice Lakes National Park. 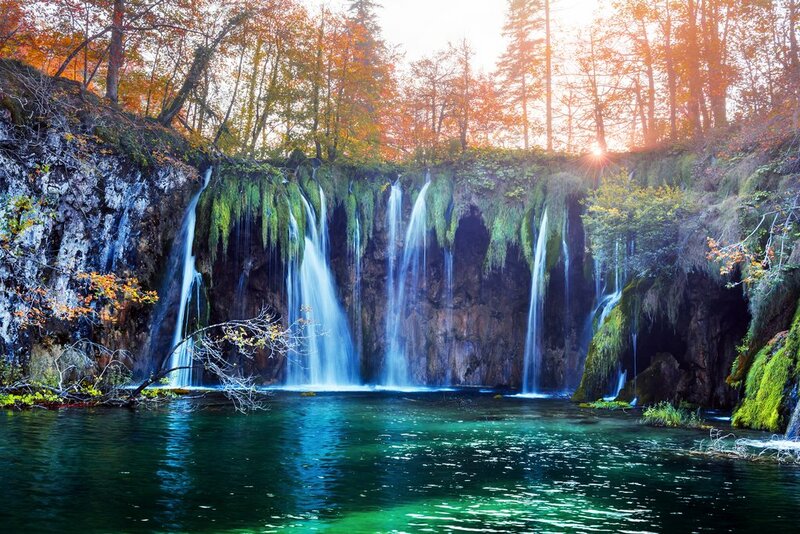 A rambling never-never land of waterfalls cascading into crystalline pools, Plitvice has become a major attraction in Croatia over the past decade, its popularity growing parallel to that of Dubrovnik’s. If you’ve never been to Croatia before, Plitvice offers one reason to journey away from the coast. The well-maintained area, which was Croatia’s first national park, has an Edenic feel to it, with wooden walkways that snake across lakes and past natural rock formations. But it can also be overrun by visitors trying to do the same things you’re doing: finding those picture-perfect views to pose in front of. That’s why it’s best to go in the off-season, when the waters are still vibrant but most of the summertime tourists have left. Few visitors to Plitvice know that Kvarner is also a magnet for mountain bikers, attracted by its two main trails – the Gorski Kotar cycling transversal and the Rijeka Ring cycling transversal, which string together its main natural attractions and its towns. It also plays host to the annual 4 Islands MTB Stage Race, a multi-day team event every April that ranges across Krk, Rab, Cres, and Lošinj. Farther afield, two other national parks—Risnjak National Park near Delnice and Učka Nature Park—offer a haven for cyclists and hikers. As this region of Croatia is discovered by athletes and nature lovers, it will only become more popular, and hence more crowded. Rather than pick a season for it, we’ll only say that the best time to go is now. It may never be so empty again. If you thought you were headed to Hungary or Austria, but took a wrong turn and ended up in Croatia instead, then this is the region for you. 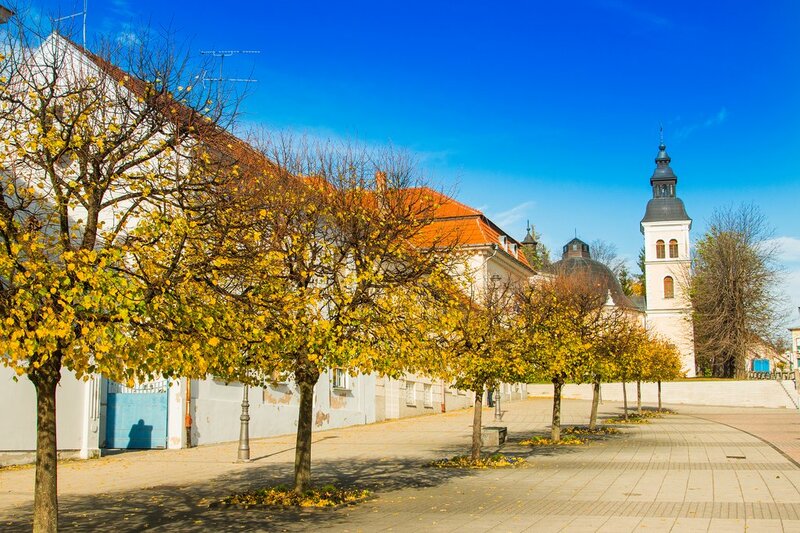 Once part of the Austro-Hungarian empire, which stretched between Switzerland and modern Russia and lasted half a century, Slavonia wears its history proudly, with lavish castles and Danube River cities to rival Budapest. Due to its relatively low profile when compared to superstar destinations like Dalmatia and Istria, you’re also likely to encounter a rarity for this part of the world: few tourists, or none at all, and a friendly, authentic vibe. Among its many cities are Ɖakovo, where the red-brick Cathedral of St. Peter has long been thought one of the most beautiful in Europe, Slavonski Brod, where the 18th-century Brod Fortress was once built to defend the furthest reaches of the Austro-Hungarian Empire against the Ottomans, and Osijek, with its genteel squares and Baroque buildings. In addition, you can expect to see a number of locals in traditional costume at its many regional festivals, including the Vinkovci Autumn Festival of folklore, with off live music and dancing every September. Dig a bit deeper and you’ll find tucked-away art galleries, wine cellars that have been around for a century, quirky museums, and even hot springs only the locals know about. Its laid-back, lived-in quality feels like a holdover from another time, and the relatively slow pace of life means it’s the ideal spot to take a vacation from your vacation. Come here with your family, or to recharge before diving into Dubrovnik or cruising the Dalmatian islands. Unlike the rest of Croatia, it doesn’t look like it’ll be changing anytime soon.